Inspirational, Innovative, and Empowering are but a few words to define the character of Nicholas Dillon. Dillon’s motivational speaking captures audiences in academic and corporate settings. Nicholas Dillon has appeared on National Television and written up in major publications. 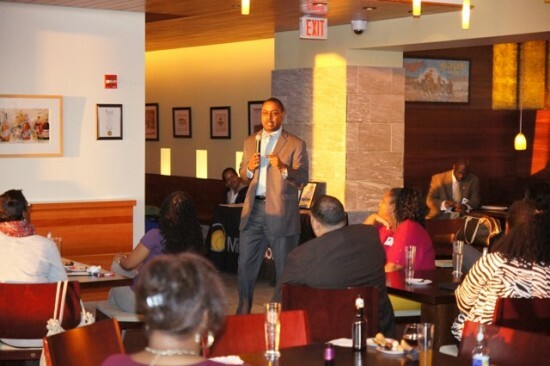 He has also been featured as a speaker keynote speaker for several national conferences and organizations. Nicholas had built a reputation as an expert in the personal growth industry. 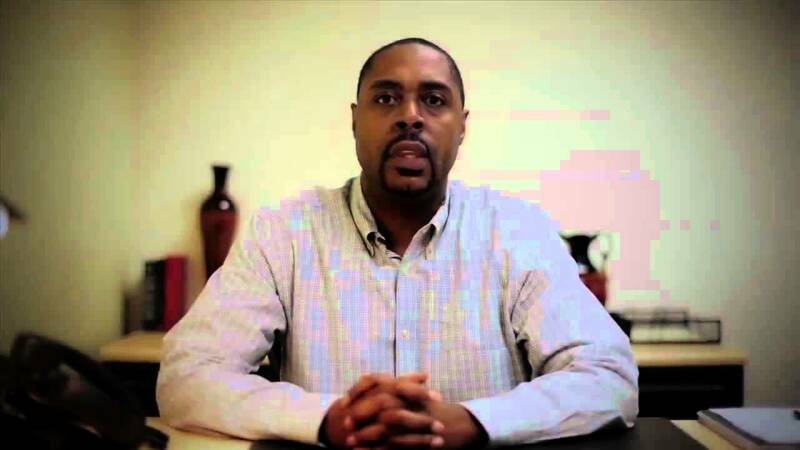 He is a #1 Best Selling Author and brings positive energy and interaction to his audience. Dillon is also part of the John C Maxwell Team of professional speakers, Leadership trainers, and coaches. The staff loved him. It is a slippery slope when the term "motivational speaker" is used. The staff does not like someone who is too trite, perky or unrealistic. Nick was perfect. No one want to sit at a meeting to have someone tell them to be happy but somehow he did. I highly recommend Nick as the person to speak to your team. From a speaking standpoint, and audience member will walk away from my performance feeling empowered to live their best life. I often cite the quote "It take a moment to make a decision, ...But for so many people it takes years to get to the moment". My objective is always to move you to action. I do that by sharing my personal story and life experiences as an educator, professional coach, mentor, and counselor. As a Professional Coach I am your #1 fan and advocate to help you make positive changes in your personal and professional life. Dillon’s motivational speaking captures audiences in academic and corporate settings. The Milwaukee native possesses a Bachelors of Arts in Communication and a Masters in Adult Education, as an alumnus of Marquette University and University of Phoenix, respectively. Nicholas initially launched his professional career in the field of Insurance & Risk Management. His career has placed him in front of business executives which served as a launching pad for the multifaceted professional he has become. It has not come easy for Dillon to find his frame-of-reference and path to greatness. In his youth, Nicholas overcame health challenges related to lung and respiratory disease along with childhood bullying that fostered years of severe shyness and low self-esteem. Now, as an educator mentor, Dillon has moved beyond his past. He finds himself eager to share his inspiration in hopes of influencing others to push through obstacles to begin living their best life. “My spiritual foundation and recognizing that I belong to God and with Him all things are possible,” says Dillon. He encourages his clients and peers to use positive self-talk as a daily subconscious regimen to keep their mind focused on their purpose. Nicholas Dillon has appeared on BET with Ed Gordon, BlogTalkRadio, and been featured as a speaker keynote speaker for several national conferences and organizations. Nicholas had built a reputation as an expert in coaching. He has authored his first published book titled, “Who Do You Think You Are? 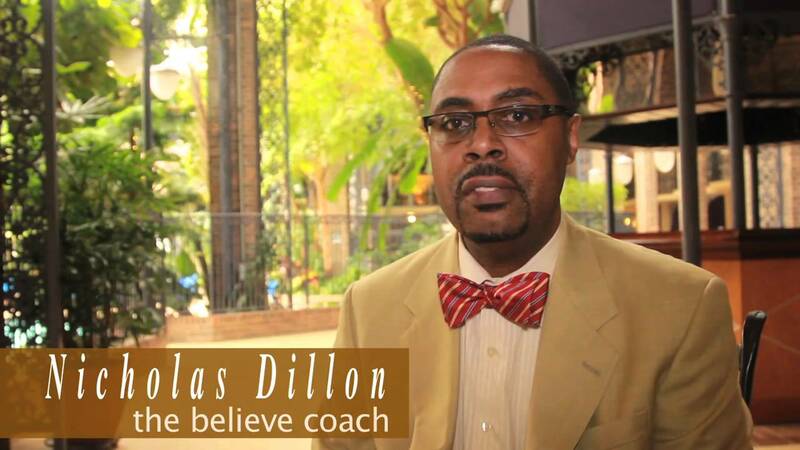 – The Power of BELIEVING in Yourself.” Mr. Dillon has garnished the reputation of quickly thinking on his feet and welcomes the opportunity to discuss on topics from relationships to self-image. Recently, Dillon presented the commencement address for Sanford Brown University’s graduating class of 2011. 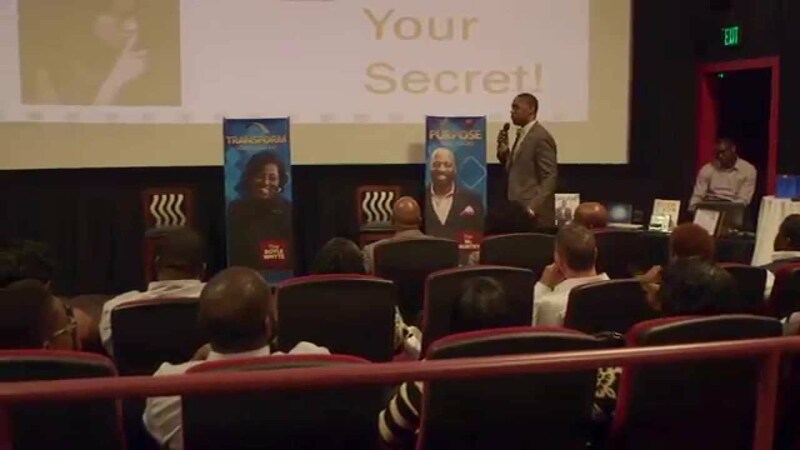 Proving that your persistence and determination can take you wherever you want to go, Nicholas Dillon, motivational speaker, educator, life coach, and author is a mogul in the making led by divine inspiration. I do a multi-media presentation that includes some video clips and power-point presentations, and even instant audience surveys so a screen and power point projector is always good to have along with access to power and power strip.